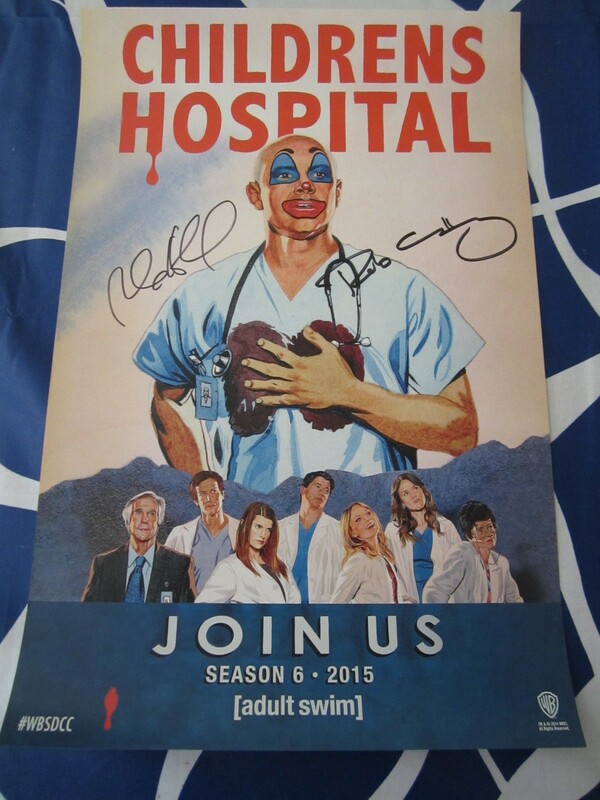 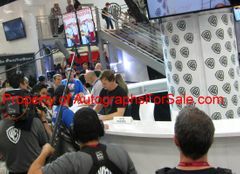 Children's Hospital 11x17 2014 Comic-Con exclusive poster autographed in black marker by creator/star Rob Corddry and star Rob Huebel. 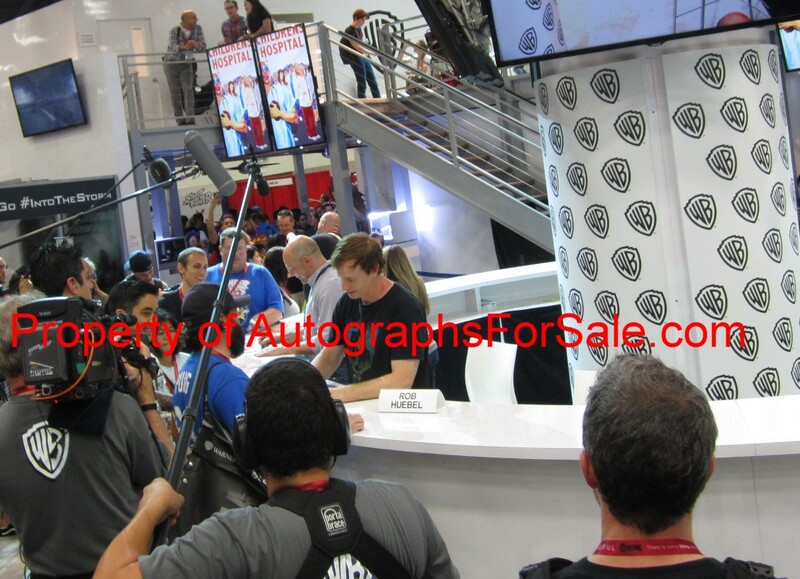 Obtained in person at very limited 2014 Comic-Con signing, with photo from the signing and lenticular Warner Brothers wristband that was required to attend the signing and certificate of authenticity from AutographsForSale.com. ONLY 3 AVAILABLE FOR SALE.